Your logo design will be printed on a “black background” unless the art file submitted includes a color or design choice. 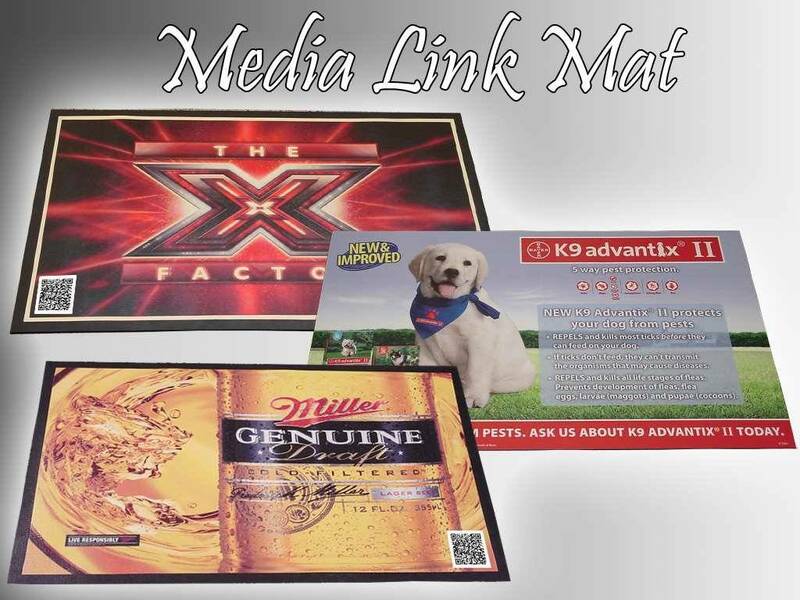 Media Link Logo Mat's four color, photo-realistic, graphic designs attract attention. 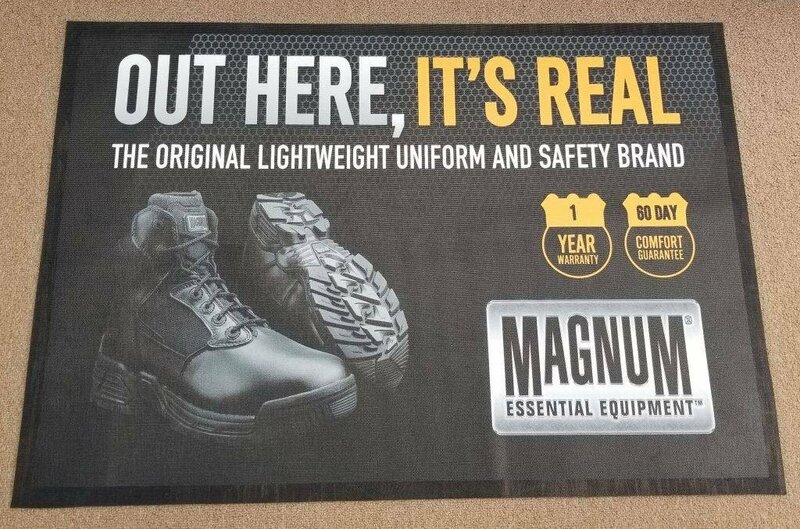 All Rubber Construction provides Maximum Durability. Protective wear layer on the top surface guards your graphics against wear and soil. 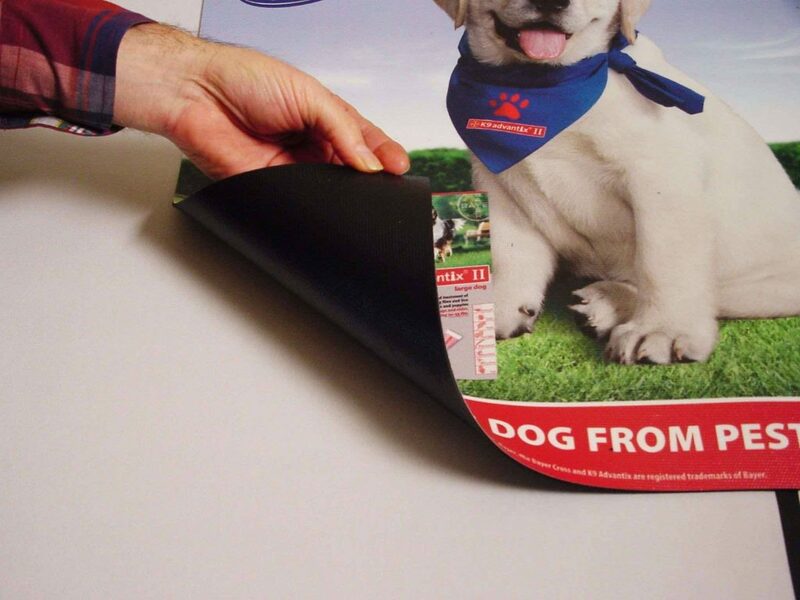 Easily moved from one location to another, no adhesive backing or installation. 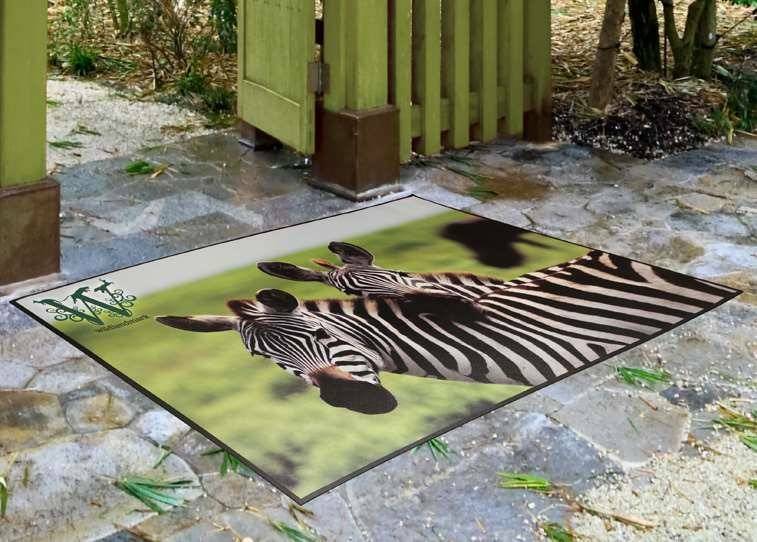 All weather custom mat that can be used indoors or outdoors. 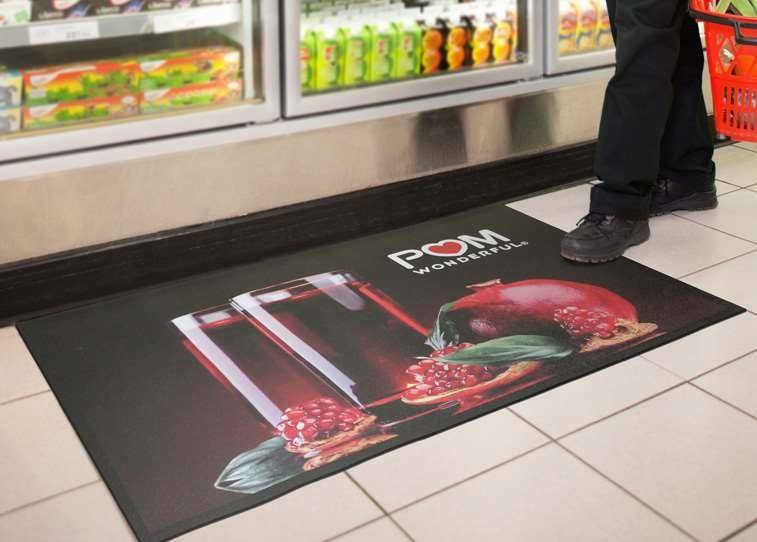 IMPORTANT- All rubber backed matting has a +/- 5% manufacturing variance.